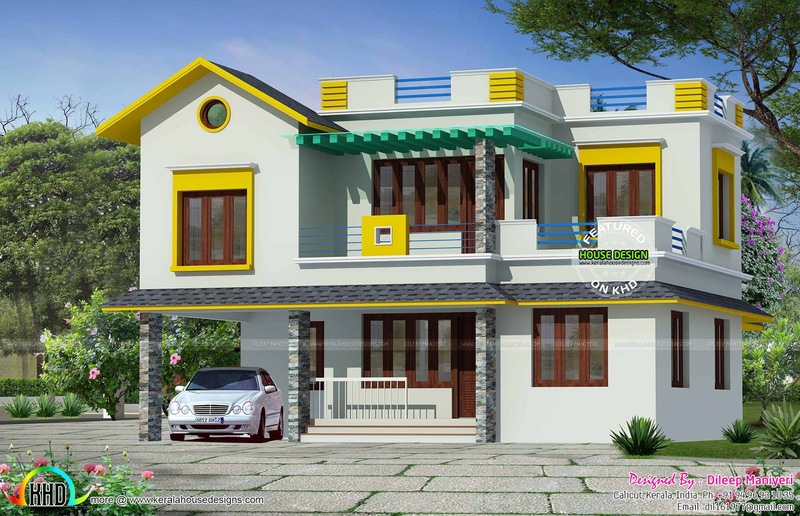 2195 Square feet (204 Square Meter) (244 Square Yards) double storied mix modern and sloping roof home plan. 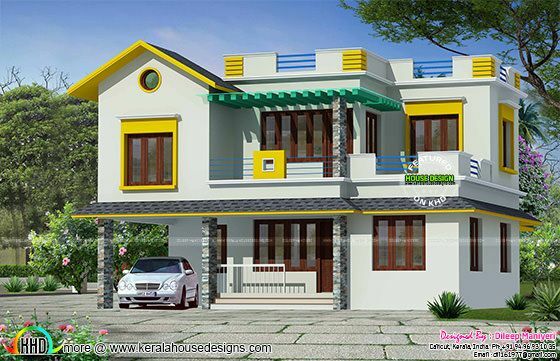 Design provided by Dileep Maniyeri, Calicut, Kerala. Total Area : 2195 Sq. Ft.
0 comments on "Mix modem and slope roof"